I don't see the big deal with romance in games. I personally like to ship her with Flame, many people do. I'm sorry but, SPYROxELORA ALWAYS! 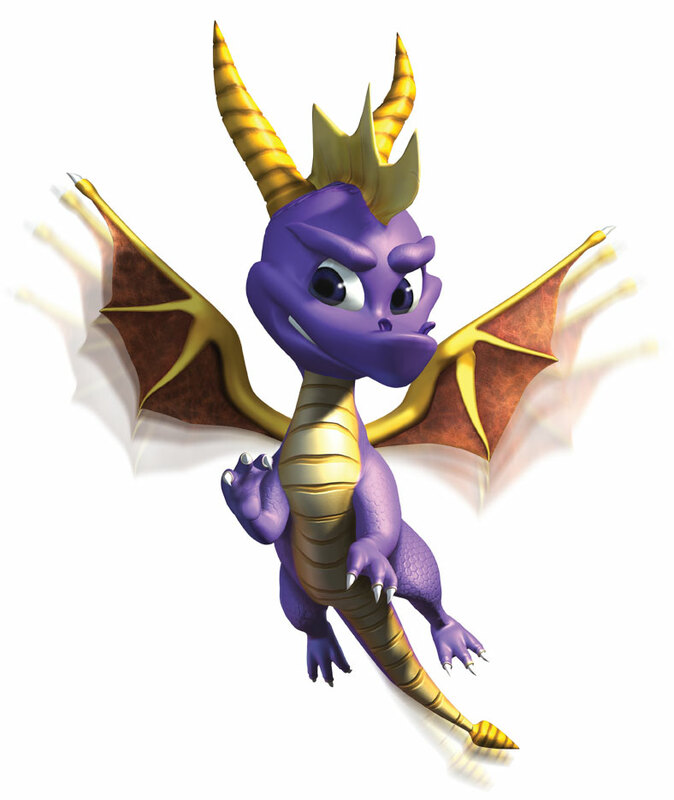 If we're talking about the old Spyro, I don't think he'd suit a partner. I know at certain points Insomniac were hinting Spyro and Elora, but the funny thing is, Spyro either didn't want to know or disliked anything like that. That Spyro is too young to be interested in anything like that. As long as he is not with that gross evil cynder from the terrible legend trilogy, its ok. Honestly though, i wanted spyro to end up with Elora. They should of brought her back, but for some reason, every time she was planned, she was cut. (She was planned for Enter the dragonfly, season of ice, attack of the rynocs but cut every single time). i must admit i was expecing to see Elora again in Spyro 3, and in Spyro 4, but I gave up hope by the time Spyro 5 came out. In a sense it feels like she was replaced with Bianca, but it would have made the story a lot more interesting if Elora, and Bianca actually met. At least she makes a cameo appaerance towards the end of Spyro 3, so that's quite nice. My opinion is that, while Ember thinks Spyro likes her, it has never been confirmed whether or not he actually does. However, at the end of DOTD Spyro's actions show that he values Cynder more than anything else, which is love, and then, right as Spyro begins repairing the world, Cynder says "I love you.". This is coupled with the fact that in the post credits cutscene they are still together (and yes, alive) even though earlier in the game it seemed like if htey could remove the chain, then they would go their separate ways. Therefore, Spyro and Cynder actually fell in love. I also think that Spyro and Cynder do belong together, whereas Spyro doesn't belong with Ember.